Click on the Products Categories below. Ezee-Quit’s range of products. Fancy upgrading your e-cig or atomiser? Maybe you require a spare battery or replacement coils. Find what you are looking for below and start earning Ezee Points. We’ve got all of your vaping needs covered. 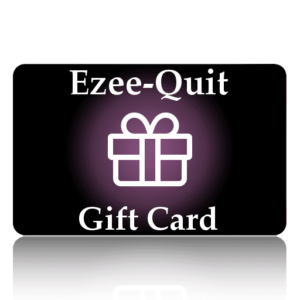 Also get your products for FREE with Ezee Points. Check out our special offers page for even better deals. If there is anything you want that we don’t have, then contact us through our contact page and find out if we can provide it for you. Please read our despatch & delivery and also our returns policy for information regarding the delivery and return of items.